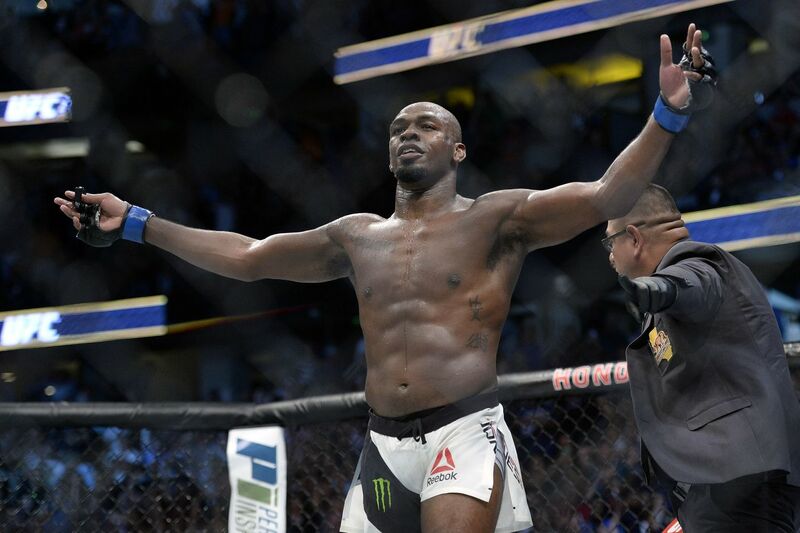 Former Ultimate Fighting Championship (UFC) light heavyweight titleholder, Jon Jones, was stripped of his 205-pound strap after flunking his UFC 214 pre-fight drug test, which returned positive for the anabolic steroid Turinabol. More on how the mess unfolded here. Now, “Bones” must wait for United States Anti-Doping Agency (USADA) to hand down his suspension from mixed martial arts (MMA), which could be up to four years thanks to a previous offense. Jones, however, denies any cheating. Hopefully for this guy he doesn’t mention that bible verse. Jones recaptured his 205-pound crown by starching Daniel Cormier at UFC 214, who ended up the light heavyweight champion the first time “Bones” tripped over his own two feet in early 2015.